Navigate your world faster and easier with Google Maps. Over 220 countries and territories mapped, with hundreds of millions of businesses and places on the map. Get real-time GPS navigation, traffic and public transport info, and explore local neighbourhoods knowing where to eat, drink and go - no matter what part of the world you’re in. I have been using Google Maps for as long as I can remember. 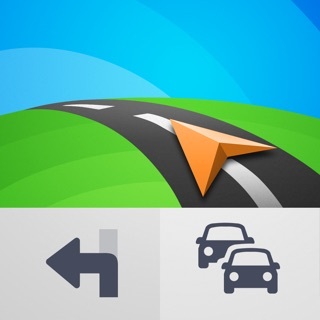 Most reliable than other GPS map apps out there. But as weather conditions are worsening, the devs might think of a way to show flooded areas as well? I’ve lived in the Philippines my whole life and I have seen impassable roads, however it would be best to be informed earlier than later. Just an idea. Thanks. I live in Butuan City, Philippines, and my family’s house had a road backdoors but it’s destroyed and dismantled now. We created an artificial road of rocks but because it is not official and has a vey tiny size, Google Maps uses the, now destroyed, room in our backyard. Please fix this little issue so that the time for Point A to Point B is more accurate. Other than that, very good app!